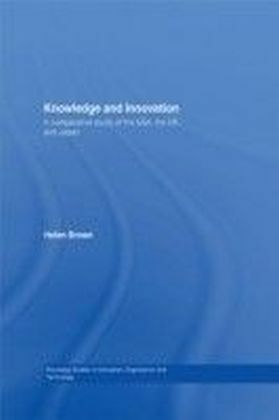 This new book presents case studies from the US, the UK and Japan. 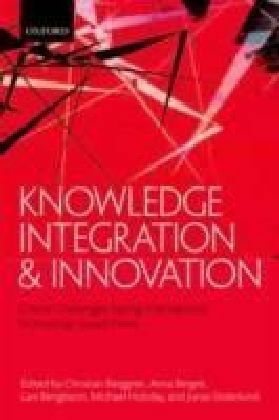 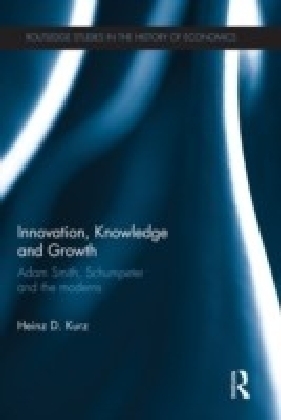 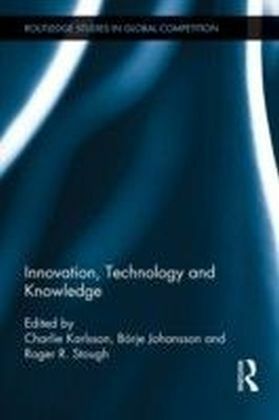 Packed full of vignettes from cases studies and subscribing to a socio-cultural approach rather than the often tacit assumption that knowledge and 'technology transfer' is a logistical problem, this excellent volume illuminates the often misunderstood process of knowledge transfer.Arguing that partnership between public and private sector organizations can take many forms, some of which are very complicated Brown shows that 'partnership' should not be prescribed as a panacea for the delivery of complex policy in education, health and economic regeneration. 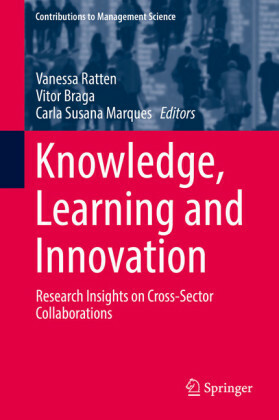 Instead policy makers need to adopt a much more subtle and sophisticated concept of multi-agency partnership that acknowledges the time and effort needed to build trust and new shared practices.Taking issue with weak theories of change endemic in some policies and emphasizing the process of knowledge creation and the significance of consequent changes in the dynamics of human relations Brown conceptualizes innovation as collaboration between diverse organizations and individuals, the result of which is organizational learning.This book will be of great interest to students and researchers interested in policy studies, business and management and education, as well as policy makers engaged with communities of practice theory.